Cupids Wish are a hugely loved & sought after wedding band in Suffolk, renowned throughout the UK for their exceptional live music & wedding entertainment. "Cupids Wish were brilliant with our guests and so talented, everyone was amazed! Booking Cupids Wish was by far the best decision we made for our wedding"
- Gina David. Our lovely bride. "You helped make the day truly amazing and it's a day we will both cherish forever. A lot of funny dance moves came out that night and the atmosphere was brilliant. Thanks again, you were fantastic!" - Sam and Matt. Our lovely couple. We fill up the dance floor with pop, rock, indie, Motown, 80’s, R&B, oldies, modern covers & more! Nicola & DAN, Jimmy's FARm, Suffolk. Nicola and Dan celebrated their marriage at Jimmy's Farm in Suffolk and we were lucky enough to be asked to play for this beautiful couple and all their favourite people. 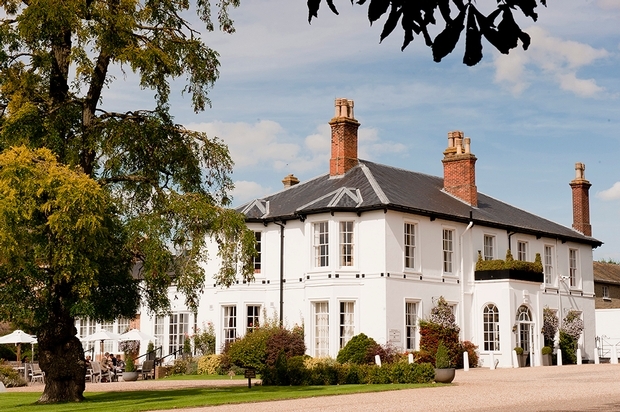 Their wedding on a Suffolk hill, was the perfect setting for us to sing an Ed Sheeran love song. 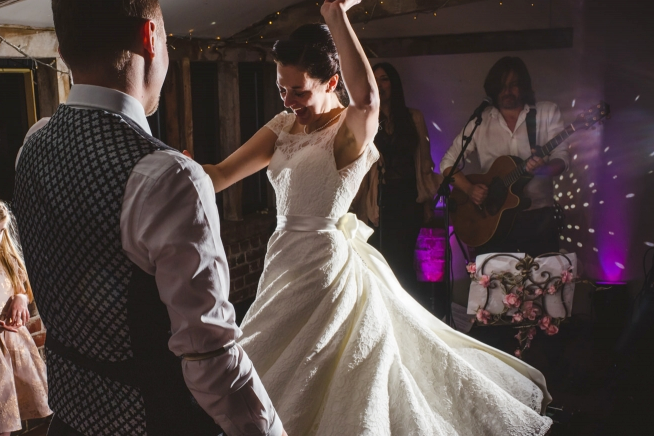 'Thinking Out Loud' and 'Tenerife Sea' are popular first dances written by the world famous Suffolk songwriter - but Nicola and Dan asked us to learn his gorgeously poetic song 'Wake Me Up' for their emotional first dance. Jimmy's Farm deserves nothing less than live music and a great wedding band! We'd love to hear from you! Get in touch to see if we're still available to play for you on your wedding day. 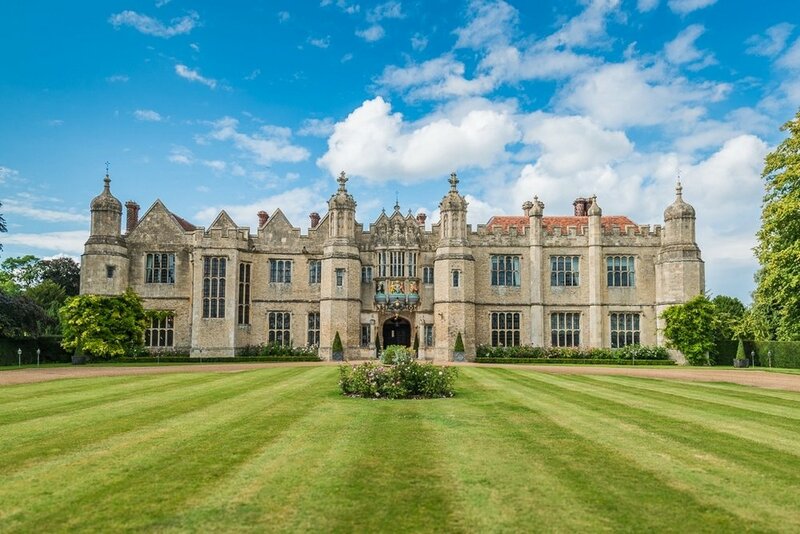 We've had the pleasure of playing for many of our lovely couples in these stunning Suffolk venues, all of which are excellent at receiving professional wedding bands. that have welcomed Cupids Wish. Thorpeness Country Club, The Riverside Hotel, Bury St Edmunds Farmers Club, Palace House, The Jockey Club Rooms; Kings Newmarket, Swynford Manor, The Granary Barns, The Old Hall, The Garden Barn; Ickworth House, The Swan (Lavenham) plus family gardens, tipis, marquees, village halls, public houses & more! 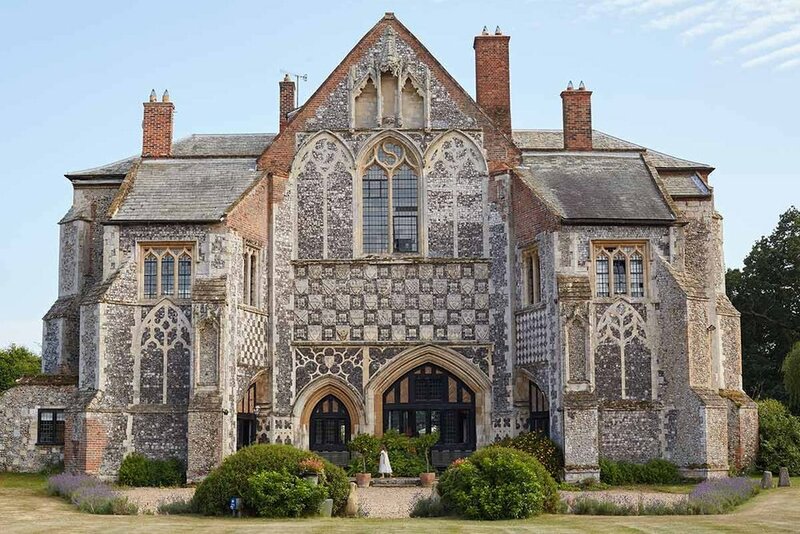 Butley Priory in Suffolk is perfectly suited for smaller wedding bands that can play in intimate venues. We cover songs from the 60's right up to today including: The Beatles, Beyoncé, The Killers, Oasis, Dua Lipa, Dolly Parton, Ed Sheeran, Rihanna, Kings of Leon, The Kinks, Bruno Mars, Take That, Bon Jovi, Adele, Bob Marley, The Stereophonics, Van Morrison, Justin Timberlake, Amy Winehouse & many more! 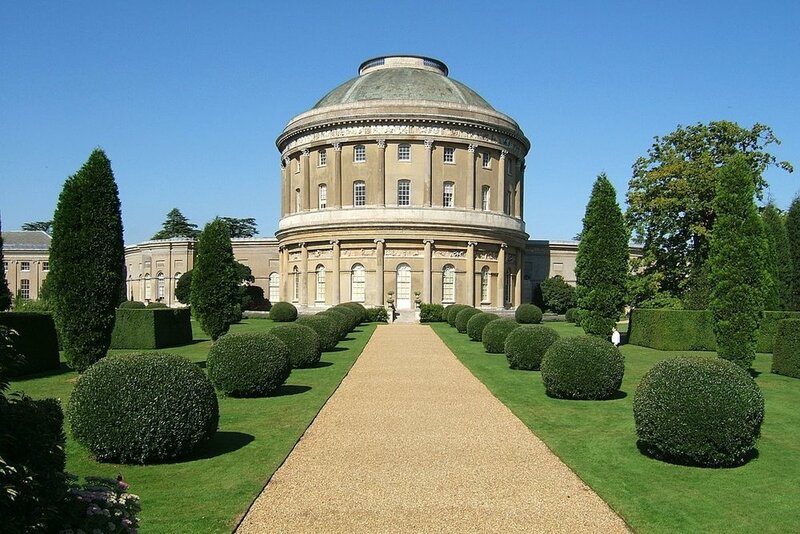 As a Suffolk based wedding band we can play in all of Suffolk's beautiful towns and villages including Newmarket, Ipswich, Bury St Edmunds, Woodbridge, Aldeburgh, Southwold, Sudbury, Lowestoft, Felixtowe, Framlingham, Beccles, Lavenham, Halesworth, Bungay, Long Melford, Saxmundhan, Dunwich, Leiston, Stowmarket, Haverhill, Thorpeness, Kesgrave, Elveden and Ixworth.